The Asus Zenbook UX330UA-AH54 and UX330UA-AH5Q are the latest ultra-slim laptops with 13.3-inch displays. The only difference between these models is screen resolution. The UX330UA-AH54 features Full HD (1920×1080-pixel) resolution, while the UX330UA-AH5Q uses a QHD+ 3200×1800 display. Other main specs for both models include an Intel Core i5 processor, 8GB of RAM, a 256GB solid state drive with Windows 10 Home installed on it, and keyboard backlight. 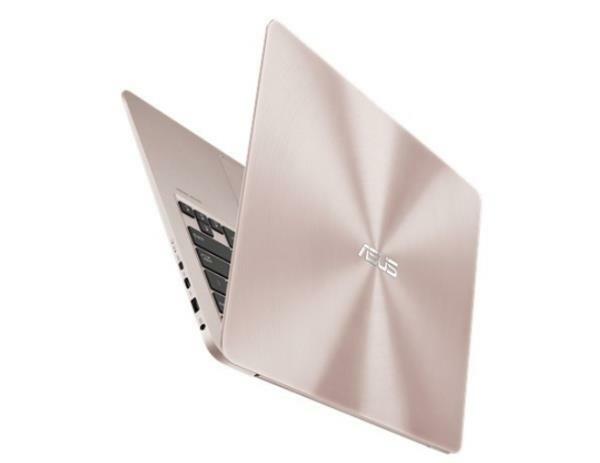 Are you looking Asus Zenbook UX330UA Windows 10 64bit Driver? Here is the UX330UA Drivers for whoever needs help installing them on Win 10. If you got any driver problems, please share with us!